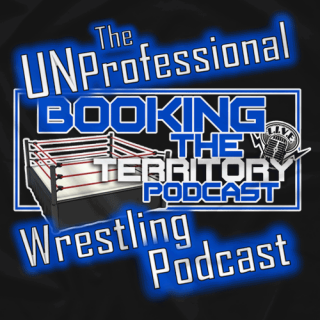 Booking The Territory Pro Wrestling Podcast is YOUR pro wrestling podcast where pro wrestling&apos;s past meets pro wrestling&apos;s present! 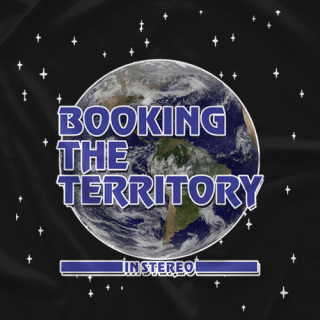 Hosted by Mike Mills, Doc Turner, and Hardbody Harper from Wildkat Sports and Entertainment, the guys discuss weekly classic wrestling from the territory days as well as WWE, ROH, and TNA. 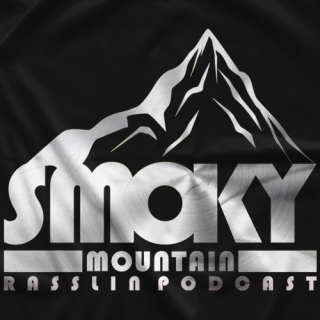 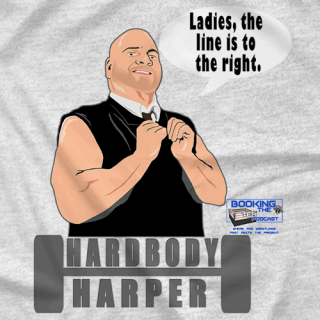 Home of the Top 5 discussions and Smoky Mountain Wrestling Recaps! 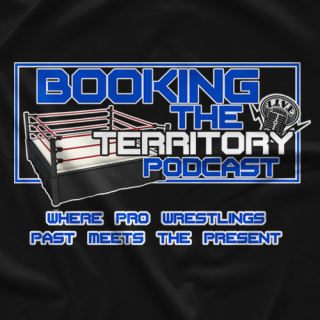 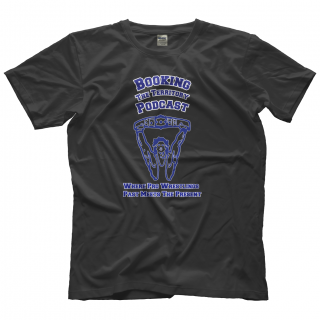 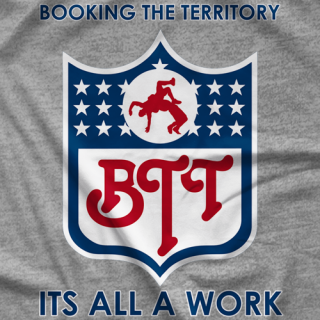 Follow us on Twitter @BTT_Podcast, Instagram @BTT_Podcast, and Facebook at Facebook.com/BookingTheTerritory!